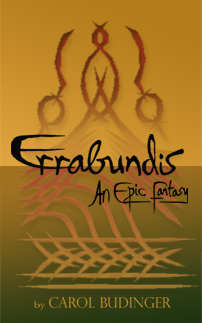 Read Errabundis on your Mac or PC. This epic fantasy of love and transformation tells of The Lorilex, poised to destroy the world. But in the far off, dusty caravan town of Errabundis a powerful force for good is cloaked within an ordinary life. A life that must be awoken to itself if the world is to survive. That impossible task is set before two heroes. One is a lost champion, consumed by a passion he can never acknowledge even as he pursues it. The other hides a broken heart blinded by a great and destructive fury. The minions of the Lorilex bear down on Errabundis. Can one man’s sword and a song of love stand against them?